World of Tanks is a team-based massively multiplayer online action game dedicated to armoured warfare in the mid-20th century. 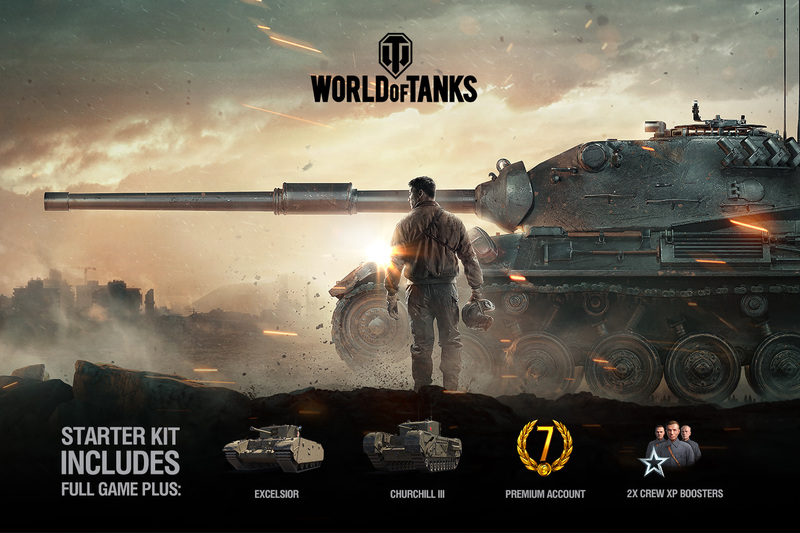 Throw yourself into the epic tank battles shoulder to shoulder with other commanders from all over the world! Please, note that the invite code can only be used when creating a new account. If you already have a Wargaming.net ID, why not pass along your invite code to an eligible friend?